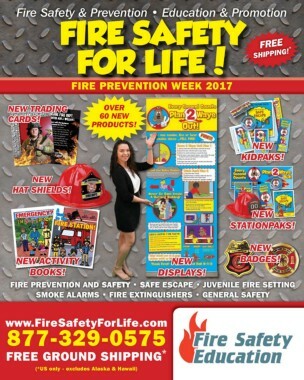 Easy way to remind your community to Look, Listen, and Learn - Keep Fire Dangers Away. Be Fire Ready Every Day! Promote your department with FREE personalization. Please allow 3 days for production. With this huge, full color banner, you'll easily be able to remind everyone to Look. Listen. 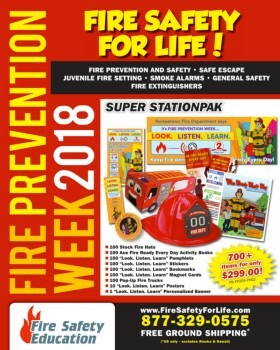 and Learn to Keep Fire Dangers Away and Be Fire Ready Every Day. Made of high quality vinyl, the banner also include reinforced grommets, making it suitable for indoor or outdoor use. And you can also take advantage of free personalization to promote your department or spread your custom message.